Guillermo Douglass-Jaimes focuses his research on the social and spatial determinants of health with special attention to place and neighborhood effects on health. Douglass-Jaimes uses geospatial analysis, and qualitative research methods, to highlight localized health disparities often masked when narrow constructions of place are considered. 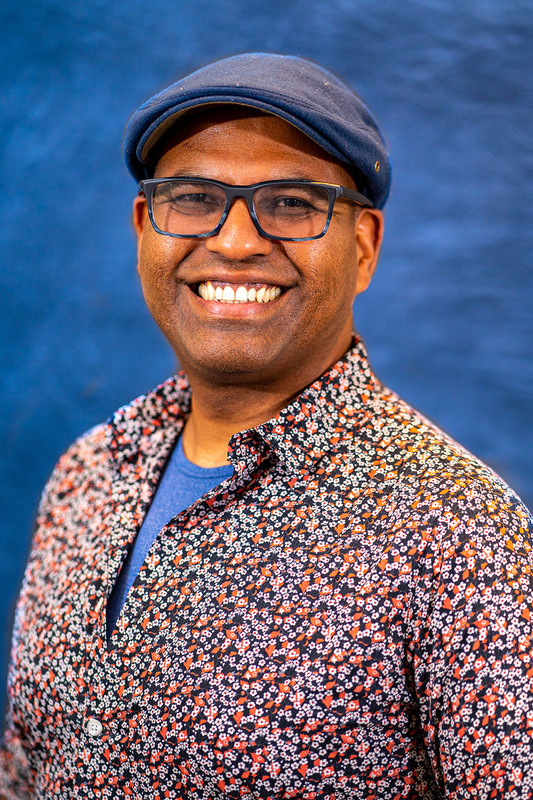 His work is situated in global health equity and is driven by an interest and inquiry in how conceptions of place and identity can be products of social marginalization as well as sources for community resilience. He has collaborated with environmental health scientists, social scientists and epidemiologists as well as community-based organizations working on environmental health and environmental justice issues. NIH-funded Fogarty post-doctoral Global Health Equity Scholars fellowship where Douglass-Jaimes expanded on his dissertation research in Brazil.